Hello and Happy Wednesday! Today I’m in Florida, attending a writing conference and hanging out with my fellow authors. My husband is home packing the house for our move to Montana, which earns him a Great Guy Award. 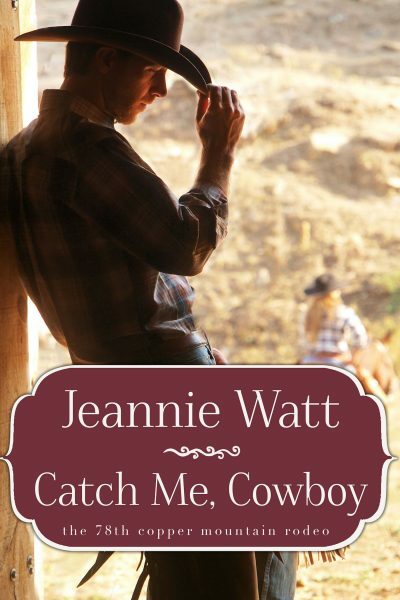 Today I’m posting an excerpt from Catch Me Cowboy — Book 1 of Tule Publishing’s 78th Copper Mountain Rodeo series. 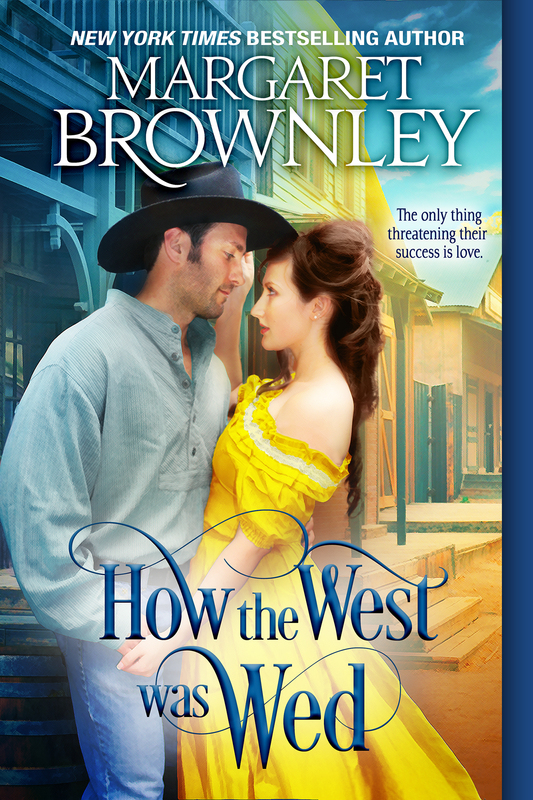 For a chance to win a digital copy, leave a comment telling me your favorite thing about western romances. My favorite thing is the challenges rural people face in the course of their everyday lives and how they overcome. 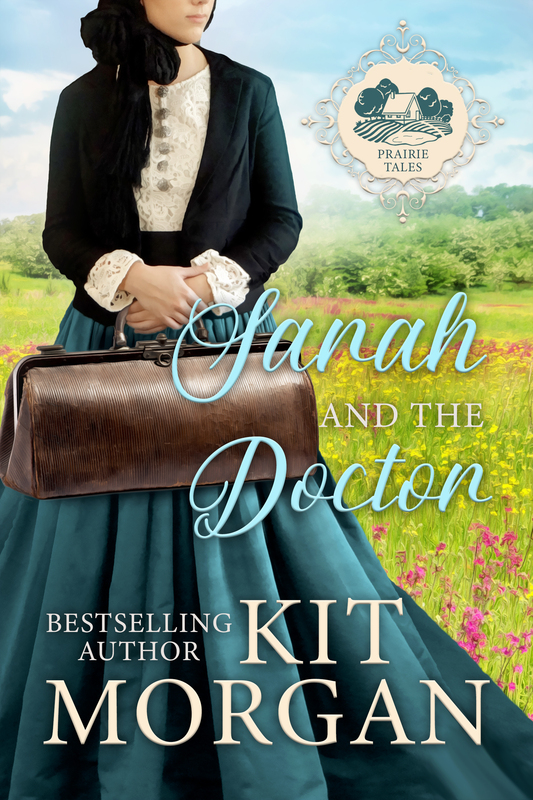 Shelby O’Connor heard gravel crunch under tires on the opposite side of the barn, but didn’t take her eyes off the horse circling her in the round pen. If she broke focus, so would the young gelding, and now that she’d made a small amount of headway in the respect department, she wasn’t stopping. She gently slapped the coils of rope she held against her thigh and waved a hand to urge the horse to trot faster. A truck door slammed and boots hit the ground. If it wasn’t, she could handle it. The round pen was set up behind the barn, to keep the horses from being distracted while Shelby worked them, but unfortunately that also kept her from seeing who’d just driven in to the Forty-Six Ranch. Just because she’d gotten a couple of heads up texts early that morning informing her Ty Harding was back in town, it didn’t mean he’d come to see her. Why would he? She’d made her feelings clear as glass when he’d left four years ago. Shelby raised her hand and the gelding flicked an ear and shot a look at her out of one eye as he trotted around the perimeter of the pen, a sign he was starting to focus on her instead of escape. Finally. 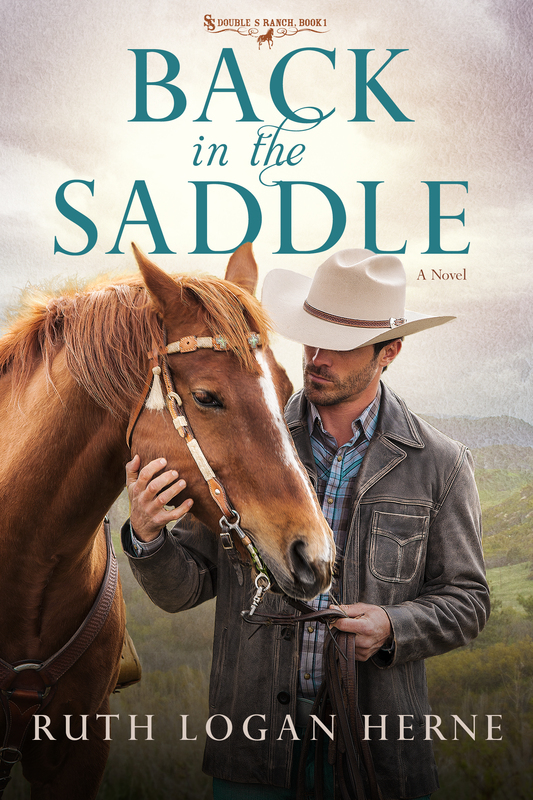 She rubbed the gelding’s forehead before snapping the lead rope onto the halter and starting toward the gate, her heart thumping just a little harder as she crossed the sandy pen. Moment of reckoning. Who is our mystery guest today? Package delivery guy? Some lost soul looking for the nearly invisible turn-off to the River Road? 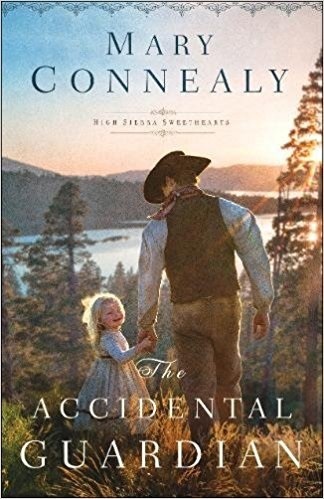 Her heart slammed against her ribs at the sight of the man who’d once been her whole world, leaning against his truck, the late morning sun behind him, looking every inch the cowboy he was. Dark hair escaped from beneath his Resistol and, even though the brim shaded his face, she could see his features were harder, more sculpted than before. Four years had changed him, but it had not dulled her reaction to him. Part of her wanted to rush into his arms, as she would have done before he’d so easily abandoned her, and another part wanted to smack him. Hard. Fortunately for both of them, the sane part of her prevailed, although it was a battle, and she kept her expression carefully distant as she crossed the drive. She spoke on a flat note, as if her heart wasn’t beating a mile a minute— which it shouldn’t be. They’d tried to make a go of it once. Failed. If he was back to make nice so they could live together in the same community…fine. She wasn’t looking forward to it, but, hey…free country and all that. “I am.” He shifted his weight, hooking a thumb in his belt, a sure sign he wasn’t as certain of himself as he appeared. But even when Ty wasn’t sure of himself, he was a formidable opponent. 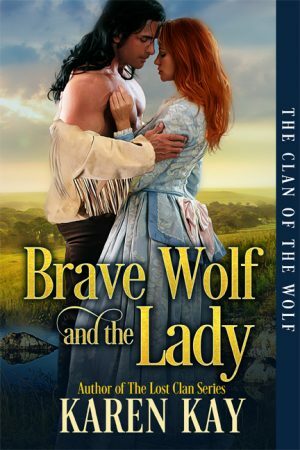 She knew from the confrontations they’d had when he’d asked her to come with him on the road. As if she could just leave grad school, her grandfather, and go. Right. It would have been easier for him to give up saddle bronc, or to ride only in the Montana Circuit instead of chasing the big titles. But no. “And…?” Again she tried to sound polite, yet distant, as if he were an acquaintance who’d stopped by for an unknown reason. As if he hadn’t knocked her heart around, but good. 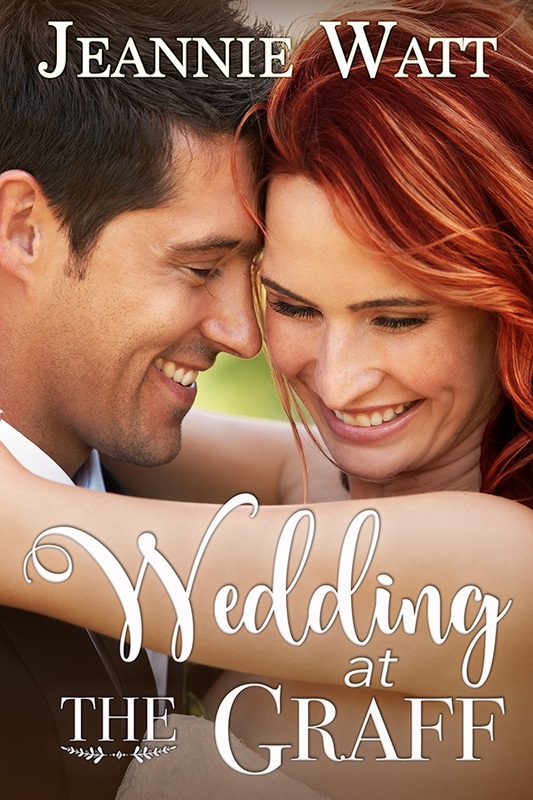 He shrugged, those gray-blue eyes of his holding her, causing her to lift her chin as she came closer. Ty was tall for a bronc rider. Long and lean. Cowboy tough. And that had been the problem. He was cowboy tough and cowboy stubborn. The gelding took a couple sideways steps when she came to a stop and Shelby automatically adjusted the lead, bringing the horse back to where he was supposed to be, standing with his head at her shoulder. 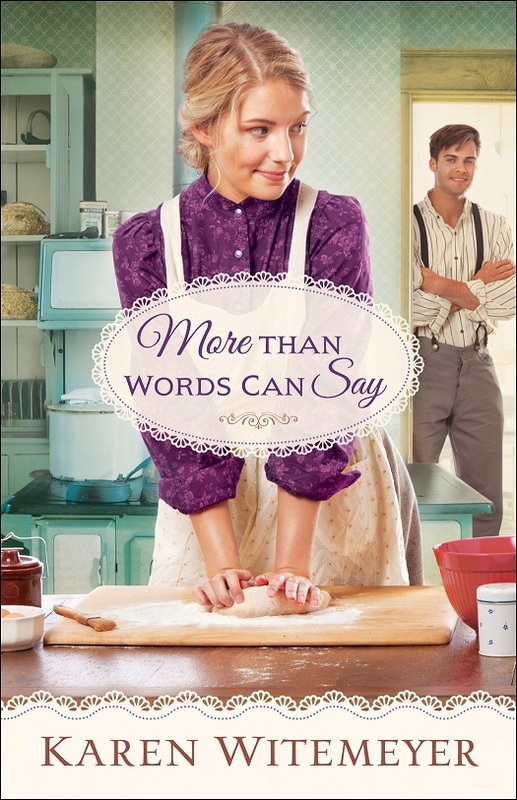 She brought her attention back to the man in front of her… the man who wasn’t exactly bursting with explanations. “I’m back in Marietta for a while. I wanted to see you.” Direct. To the point. As Ty always was—when he talked about stuff. Good, because she was in no mood for polite games. She wanted him gone before her grandfather realized he was there. Good luck! I’ll post the winner on Saturday, September 24th. Stay tuned. 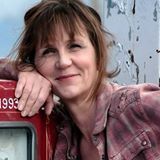 Jeannie- your book sounds great. 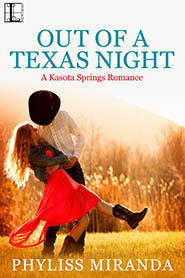 I love western romances because I believe I they embrace all that’s dear to me. 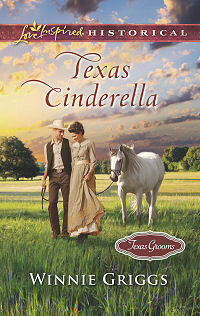 Horses, Cowboys, & the special way of preserving the old west era. This book looks great. I love westerns. I like the same thing you do about western romance: the rural life. But also in that time the sense of new beginnings, great open spaces, the challenges of the land and nature, and maybe the sense of self-sufficiency vs great vulnerabilities of challenging the unknown. The main attraction for me, though, is the call of open spaces. BTW: I can’t be entered in the contest cause I don’t have an e-reader but I wish everyone else good luck! I love the wide open spaces, too, Eiza. And by the by, if your name gets chosen, I’ll send you a print book from my backlist. Hi Jeannie…..Wow! I love the excerpt. The sparks sizzled on my computer screen. This sounds like such a fun story. I too love the challenges of country living. Ooh, love it! 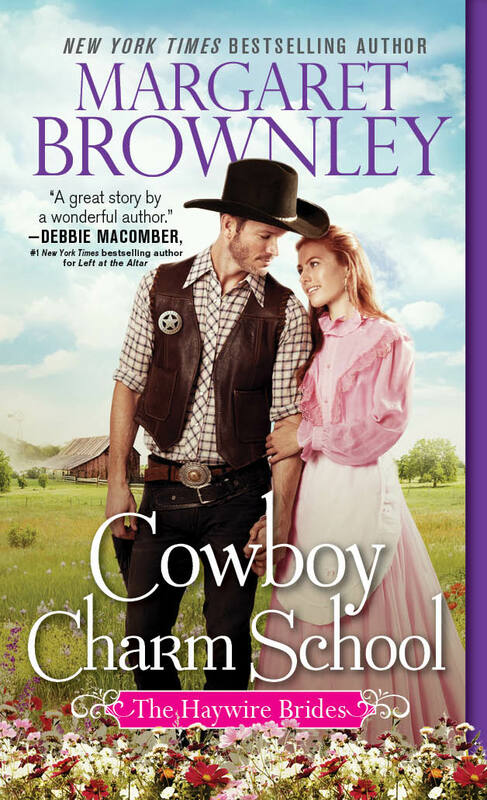 I love pretty much all western romances. It’s the farm girl in me that loves any cowboy stories. And may I point out that farm girls make good heroines! Right you are, Desiree! I love continuing on with other family members. This book will be followed by a book about the hero’s bull rider brother next spring. Would love to read this book!! Thank you for opportunity to win. Definitely would like to read. 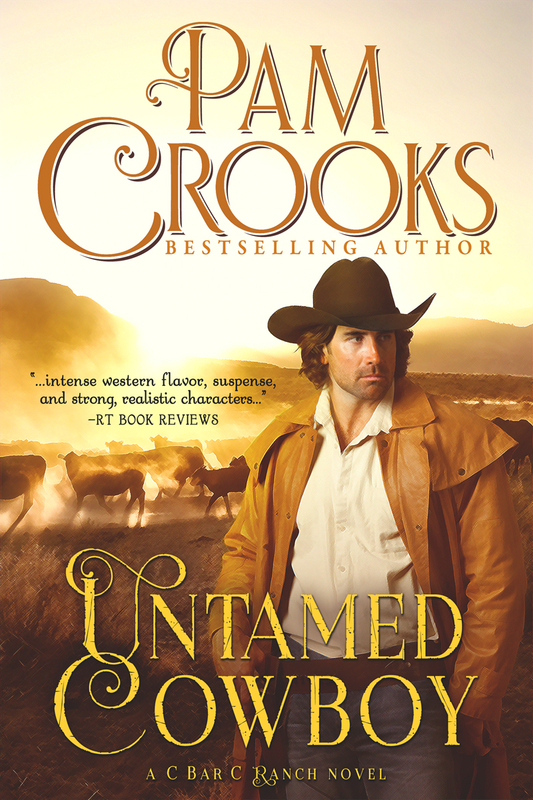 Cowboys are the BEST reason to love a western romance! I admire the fortitude it took and takes to be a rancher and farmer in the West. It is a wonderful way of life, but you always seem to be challenged by something. The weather pulls mean tricks and animals can be tricky. Man can be friend or foe and if foe, they can make life very difficult. The special combination that is the West has forged a capable, independent, and reliable individual. Excellent answer, Patricia. The good parts of western life are balanced by the challenges, and vice versa. I think that’s why western stories are still so popular. Thank you, Alecia! Horses and cowboys are the best! Hey everyone! Thanks so much for replying to my blog. I’m at a writing conference, learning lots of good stuff. I’ll choose the winner on Saturday morning, so there’s still time to enter. Lots of great answers so far! Keep ’em coming! The cowboys and the horses they rely on to get the job done everyday!! Sounds like a awesome read?? I absolutely love the cowboys?????? I always love reading your books. Would love to have this book. Hugs to you! Jo! How lovely to see you here! And thank you! 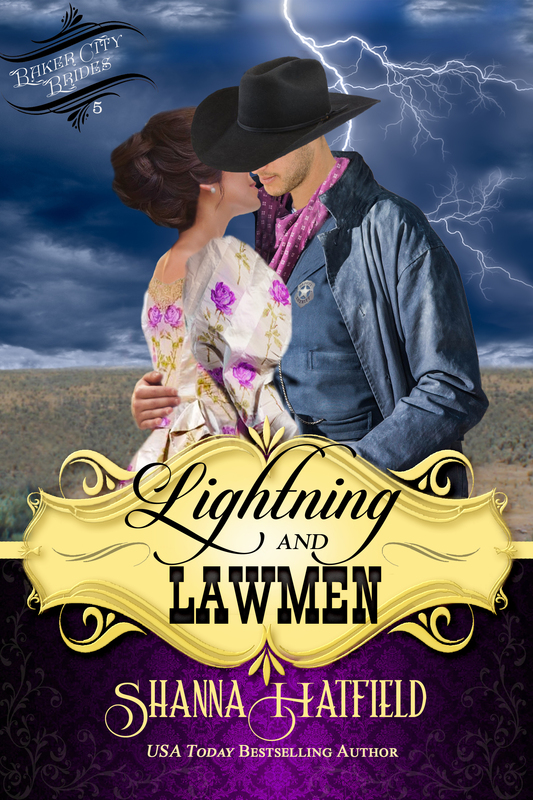 Jeannie – This book sounds awesome……love those cowboys!!! However, I am like Eliza I don’t have a ereader. I still enjoy print books. Thanks for the chance to win. Great excerpt, Jeannie! I love Westerns because it gives me a peek at a life I don’t know and don’t have 🙂 But I love reading about it… A way of armchair traveling, I guess! I can smell the heat and the dust… Thanks for this excerpt!! Great description! Thank you, Kate. Okay–we have 18 entrants and I’m heading over to the number randomizer. I’ll post the winner in just a few minutes.